Every time an order is created in WooCommerce, an entry is automatically created in Gravity Forms so Gravity Flow will trigger the first step in the workflow. 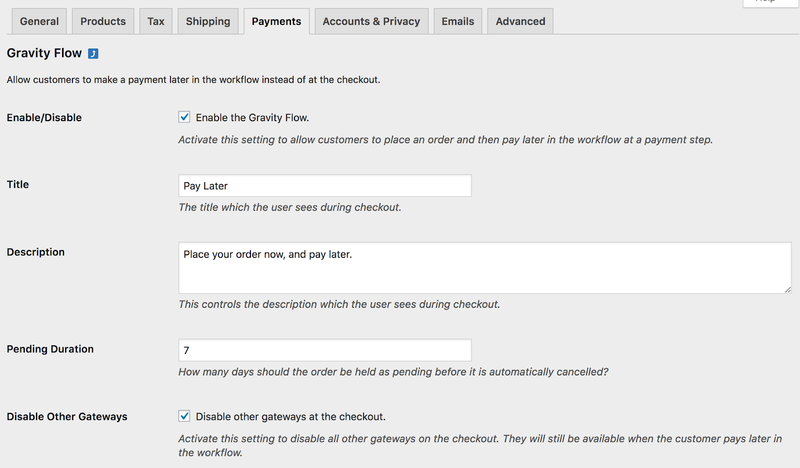 Checkout – Use this step to take an order in the middle of a workflow. Alternatively, payments can be authorized at the checkout and then the payment can be captured at a later date using the Capture Payment step. 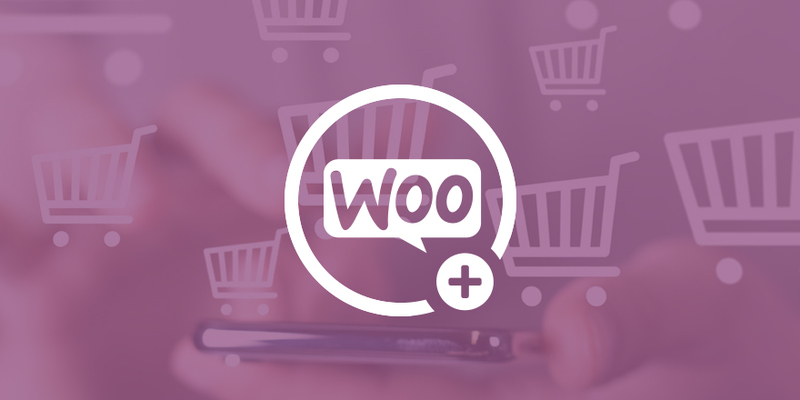 For example, the payment for a translation project can be authorized at the WooCommerce checkout, then the automated workflow controls the flow of information between the customer, the translator and the project manager, and finally, once the project is complete, the payment is captured.